Russell Shelley, age 58, of Ferguson, Kentucky, passed from this life on Friday, June 29, 2018 at Lake Cumberland Regional Hospital. He was born on December 18, 1959 in Cincinnati, Ohio, son of the Richard and Geraldine Shelley. Russell enjoyed watching basketball and being outdoors. He especially enjoyed going fishing and loved being with his dog Jewels. He will be missed by all who knew and loved him. 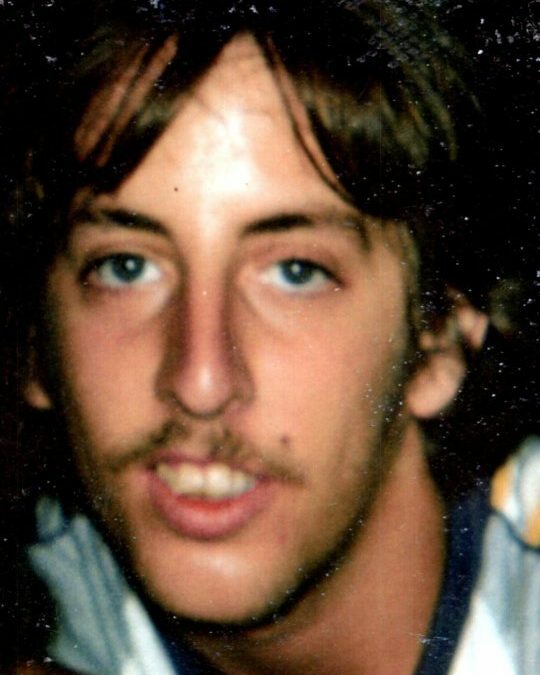 He is survived by his wife; Tammie Shelley, one son; Matthew (and Ginger) Shelley of Ferguson, one daughter; Elizabeth Shelley of Ferguson, one brother; Steve Shelley of Cincinnati, two sisters; Annette Shelley of Harrison, Ohio and Jean Burdine of Burnside. He is also survived by two grandchildren; Zoey Gaskins and Malachi Gaskins. Visitation will begin at 1:00 p.m. on Monday, July 2, 2018 with a Celebration of Life Service at 2:00 p.m. in the Chapel of Southern Oaks Funeral Home. Bro. Raymond Ridner will officiate.  Southern Oaks Funeral Home is entrusted with the arrangements for Russell Shelley.